Faculty Librarian Paul McMillan assists two students with their research. Where can you get ideas? Your interests, the things you have been reading, and the conversations you have had in your program or with others are often good sources of ideas. Sources of background information such as general encyclopedias, subject-specific encyclopedias or dictionaries, or textbooks can be sources of ideas. Current periodicals may give you an idea of hot research topics. Look through some recent issues of journals or magazines in the Periodicals collection, either a paper or electronic edition. Browsing the shelves in the library is also a good way to get an idea of topics which have intrigued authors. Consult the Library of Congress Outline to find out where books on a general subject are shelved. Since books at Evergreen are shelved together by subject, once you identify the call number of one book, you can browse for related books shelved under the same call number. What are your information requirements? Is point of view an issue? What keywords define your topic? Once you have identified your subject, think about questions your research might help you answer. State your topic as a question. Think about significant terms, concepts, and keywords that describe your topic. These terms will become key to searching catalogs, indexes, and databases for information about your subject. How did New Deal programs influence the arts in the U.S.? A good way to begin your research is to locate and read short articles that will give you a broad overview of the topic. You can find these articles in a variety of reference materials. Also, these resources often provide bibliographies — lists of books and articles that will allow you to discover what else is available on the subject. What do you already know about this subject? Is there a specific time period you want to cover? Is there a geographic region or country on which you would like to focus? Expect the research process to take time. or fill out a Research Assistance Form to make an appointment with a librarian. Check out the free citation management software Zotero. We can help you with Zotero at the research desk. At the Research Database page, choose Subject: Citation and Style Guides for further guidance. 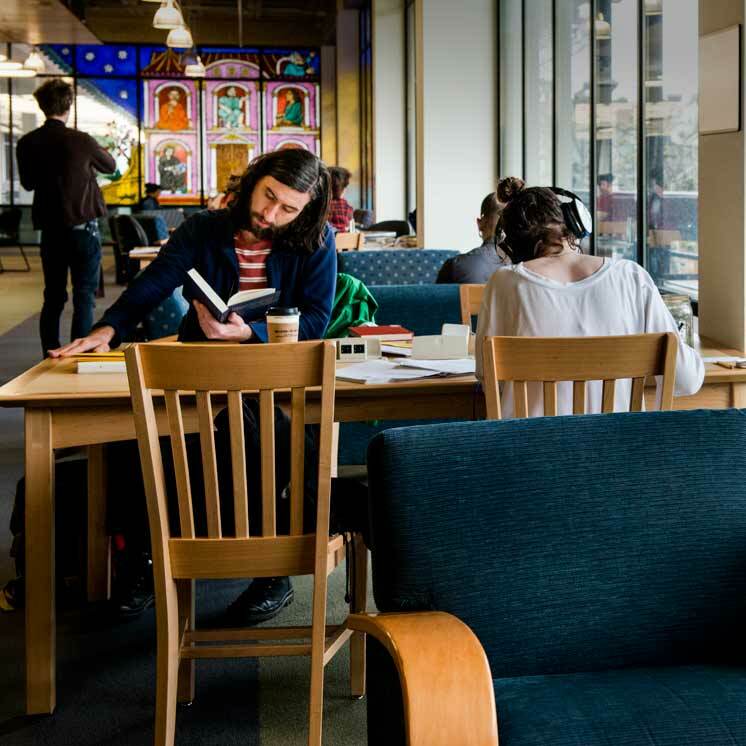 Evergreen’s teaching librarians work closely with faculty and students to provide resources that meet your learning and research needs. Research Databases: Find articles, journals, and databases that aren’t in the catalog, organized by subject area. Interlibrary loan: Request items not available at Evergreen or through Summit. Log in to your interlibrary loan account. Be aware that it can take up to three weeks for your materials to arrive. WorldCat: Search for materials in a catalog from libraries all over the world.